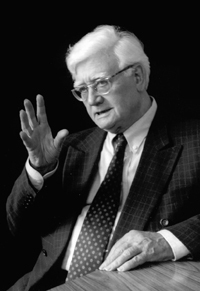 At 12 November 2014, we celebrate the 100th birth year of our namegiver, Edward Schillebeeckx. 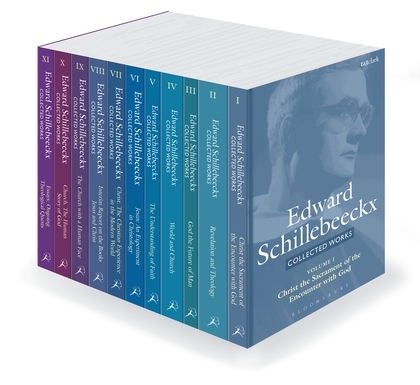 2014 has become a beautiful Schillebeeckx-year, with the publication of the Collected Works, a standard edition. This edition may continue to get us inspired by his practival theology. His theology is extensively explained and discussed at the Schillebeeckx 100 conference. Additionally, there was a nice exposition and documentary on show in Nijmegen. As Foundation, we try to keep his theology alive. But today, we recall the human Edward. The Foundation Board expresses the hope that the aromatic bunch of flowers in Edward’s previous living room will bring back special and precious memories.